Do you have any old piece of furniture that needs to be replaced? Forget that, let’s go creative and green. 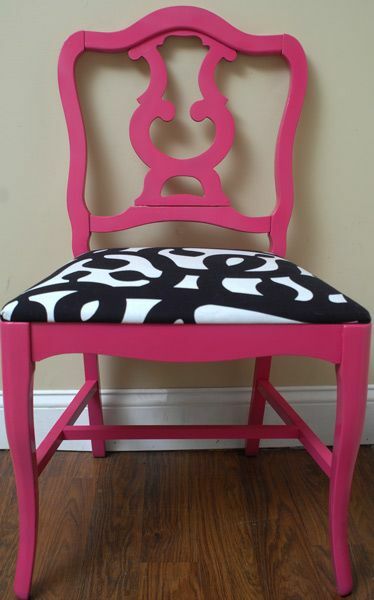 Instead of throwing out your old furniture, let’s recycle it with some paint and skills. 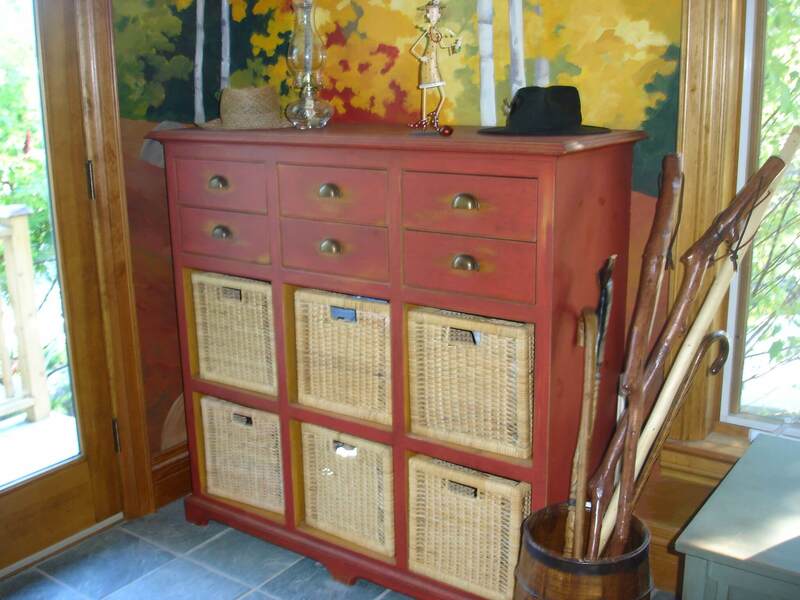 In the end, you might even get repurposed furniture that will look better than anything bought. And you get to say you’re the author of some real “works of art”. Discover our suggestions! 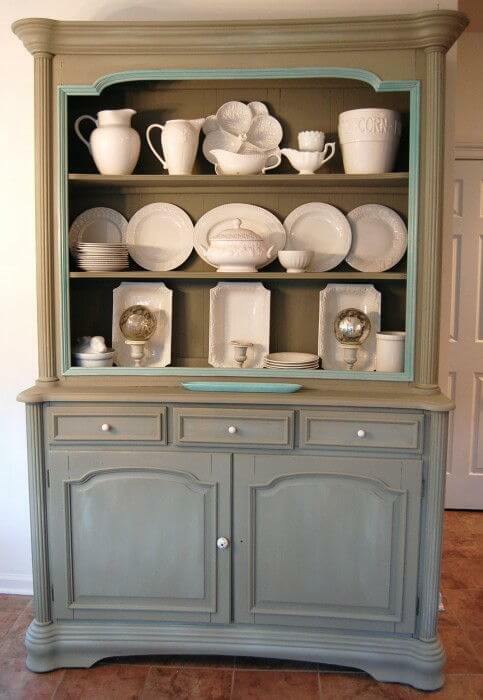 This cabinet looks really sophisticated after some paint. The main color is a nice neutral, but the smallÂ light blue lines give it a tip ofÂ modernity. A rustic decor would be complete with aÂ commode like this. 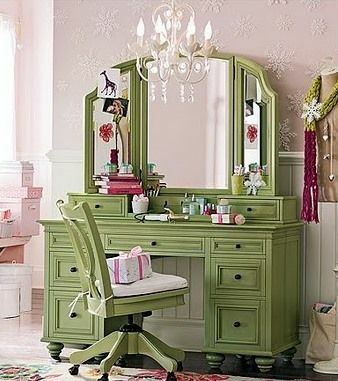 Look at this beautiful and romantic-looking dressing table. This tone of green matches perfectly with the rest of the decoration. 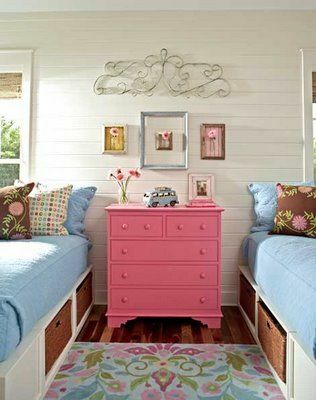 The perfect commode for a girls’ bedroom would have a loving tone of pink like this one. 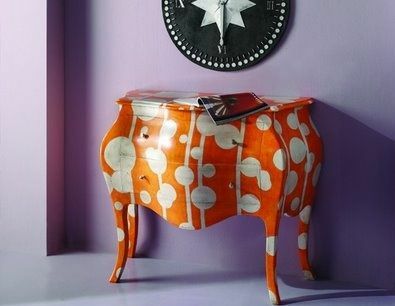 Recycle your old nightstand and match its new color to your decoration. You can even go wild and create a crazy pattern like this one. Just remember to do it on a small piece of furniture, so it doesn’t look overdone. 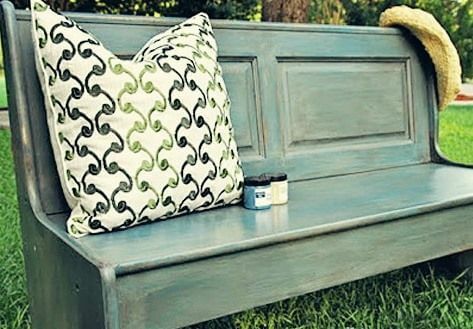 This is one of the best colors to paint your garden furniture. 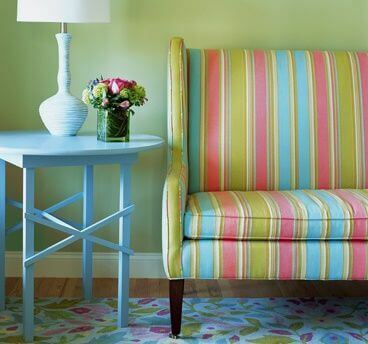 Choose a bold color for your chairs and shake your neutral dining room.